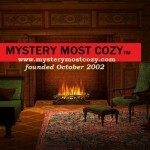 This entry was posted in Uncategorized by mysterymostcozy. Bookmark the permalink. MMC blossomed into a family full of input & friendship & as well as keeping us up on all the cozies. You have created a place full of warmth & fun. Thank you! Thank you Karen. 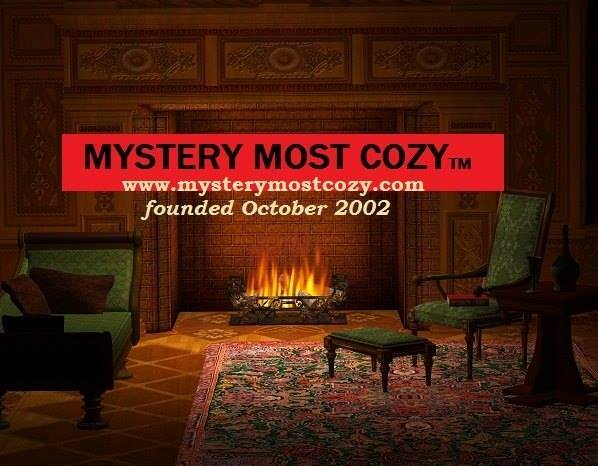 🙂 I will start running our ten year anniversary interviews you did with cozy authors on Mystery Most Cozy soon. Have enjoyed you being a part of MMC all these years!